Holiday travel is busy. 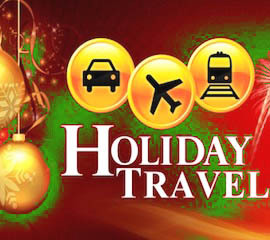 Here we will put together some holiday travel tips that would make it a bit smoother to plan and pack for your travels. 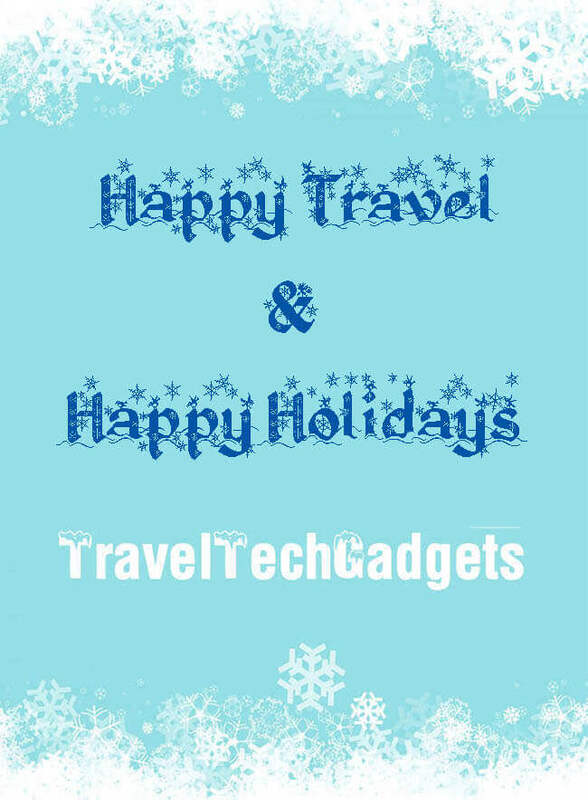 With the new year upon us, and holidays way behind, it is time to take a look at travel planning ahead. Starting with Easter and Spring Break, the most traveled days during the year begin. Summer is the most traveled season by volume according to road traffic and airport reports. The winter holiday season has a few spikes that are close, but the travel volume does not last as long. The more your departure and arrival dates are flexible, the more you would be able to save. 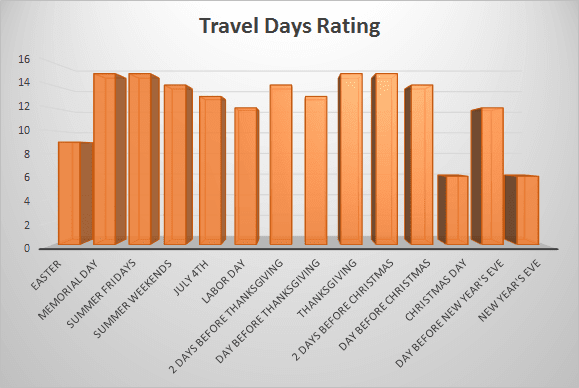 Large percent of holiday travelers have a per-determined date in mind. Either because of family travel planning or other similar reasons. Airlines and other vendors know that and adjust prices accordingly. So if departure is not written in stone, you can get a better deal. 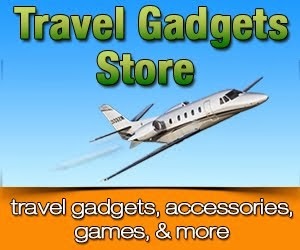 There are numerous websites where you can plan a trip, compare prices, and purchase tickets. From Travelocity and Orbitz to the airlines' own websites. Don't just check one website and choose the best fare there. Check several of the websites to compare. To make this even easier there are multiple aggregators that check all these sites at once. Again it's best practice to not rely on just one here too. 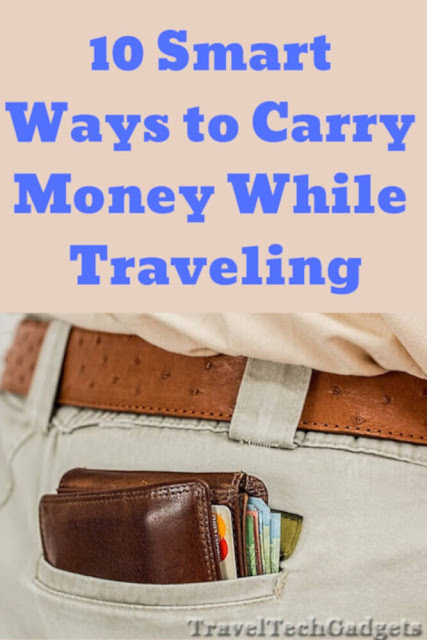 With second bag fees, over weight baggage fee, and fees for just bringing bags, packing light would save money and headache of shuffling things around. To make sure that you are within the weight limit when packing for the trip or even more important, when returning, use a digital luggage scale such as the GSI Super Digital Travel Luggage Scale They are easy to use and easy to read. You have racked these up with buying all the holiday gifts. Now it is time to trade them in. Just make sure to read the fine print and account for any blackouts. While traveling, you can burn pretty quickly through your data allowance by using smartphone or tablet to look up directions, restaurants, and reviews. 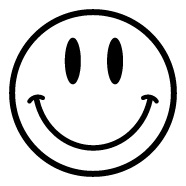 Planning ahead so that you are within vicinity of Wi-Fi could save you money time and hassle. Wi-Fi Finder is a great app for your smartphone or tablet. Available at the Apple store. You can also check with your cable provider if you are not traveling too long of a distance, as they might have hot spots available in or around your destinations. Also restaurants such as Starbucks and Danny's offer free wi-fi. Two thirds of public libraries offer free wi-fi too. Wherever you use wi-fi remember that free wi-fi service is open to everybody and anybody. Keep your information secure and do not enter sensitive and login information on these networks. Buying packages that include various combinations of hotels, flights, car rental and such is less expensive than getting all these a la carte. Hotel movie rentals, purchases at airports, and last-minute admissions to amusement parks and attractions can be expensive. 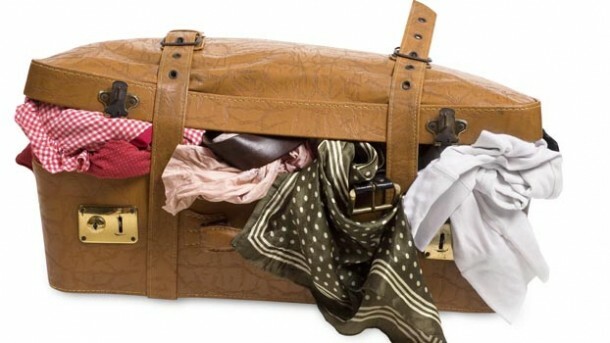 Bring DVDs, books on tablets, game consoles and board games, and other small items that will not take up space. Keep yourself and kids happy by filling the wait time with favorite entertainment. Travel Safety Tip: Bring a flashlight. You never know when you'll suddenly be in the dark and find yourself in unfamiliar surroundings.